ATV Parts, ATV Radiator Kits, ATV Wheels Tires, ATV Suspension Springs Shocks Bumpers - Wild Boar ATV Parts > Big Wheel Kits > EFX MotoHavok 34X8.5X18 Big Wheel Kit $1400.00 FREE SHIPPING! 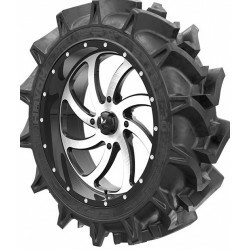 « EFX MotoHavok 35X8.5X20 Big Wheel Kit $1437.00 FREE SHIPPING! Don’t miss out, they won’t last long! Prices start out at $1400.00 includes FREE SHIPPING!